PIERRE, S.D. 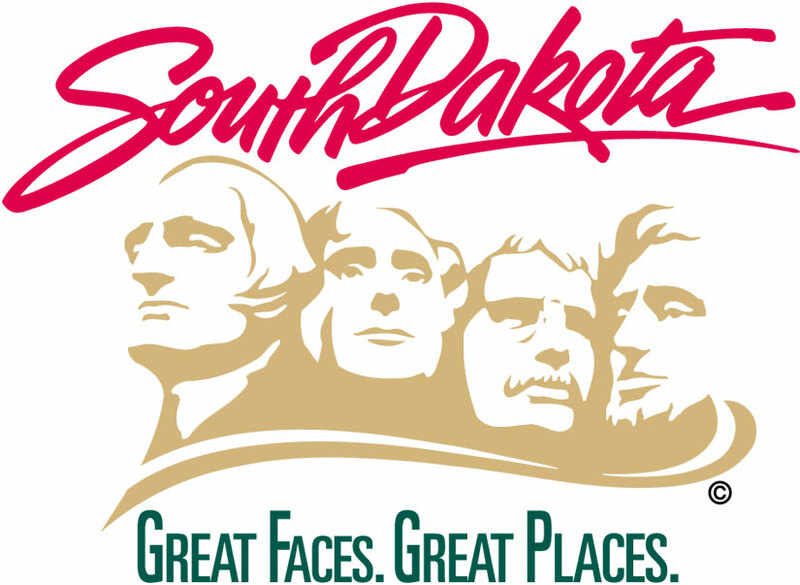 – The South Dakota Community of Practice for Supporting Families (CoP) is hosting a pair of free training sessions in February for professionals and family members who want to assure that individuals with disabilities, special healthcare needs and/or who are aging sustain a good quality of life. The morning sessions will be held from 9a.m. – 11:30a.m. MDT and serve as an introduction to Charting the LifeCourse Framework. Afternoon sessions will be from 12:30p.m. – 4:30p.m. MDT and will provide more in-depth training with instruction and practice on the framework. There is no cost to attend the trainings, but registration is required. Morning and afternoon sessions are scheduled in both locations. To register, please contact Brenda Smith at 605-770-6098 or at mbsmit@msn.com. When registering, please indicate the location and session you plan to attend. The South Dakota CoP’s mission is to ensure state policies, practices and systems support family networks, provide family-centered case management, expand service available in the home and strengthen the role of families in all models of services.